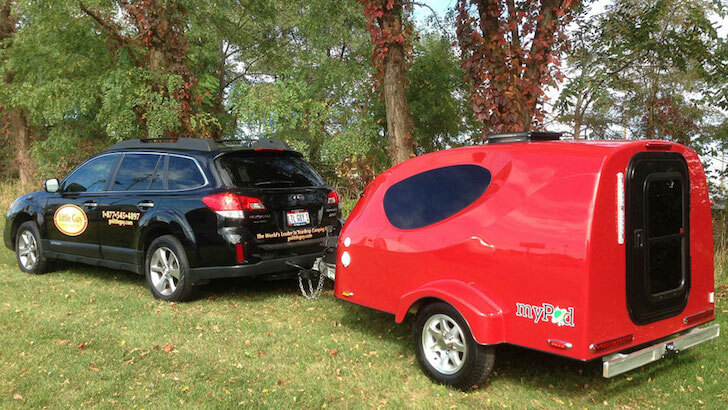 At less than $10,000, the myPod trailer offers easy towing and enough room for two to sleep comfortably. When it comes to life on the road, bigger is not necessarily better—and in this case, small is very nice. At less than 600 pounds and 11 feet in length is this great little trailer we found on YouTube built by Little Guy Trailers, called the Little Guy myPod. 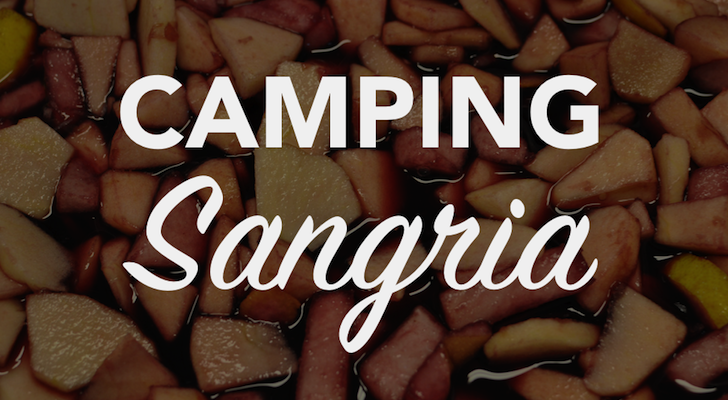 It’s a little space-age camper that will sleep two and has some fascinating features. Also, at a tongue weight of 90 pounds, you can haul this thing behind almost any vehicle you drive. 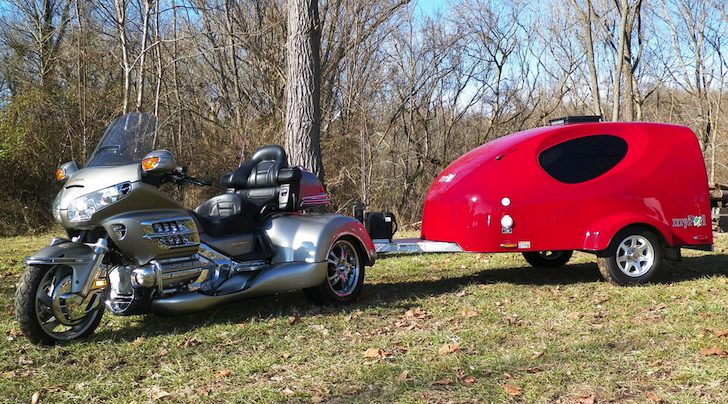 In fact, the American RV company has the trailer listed as being “Smart Car” towable (if you can imagine) and an article on the manufacturer’s website describes the myPod as being perfect for motorcycle towing. 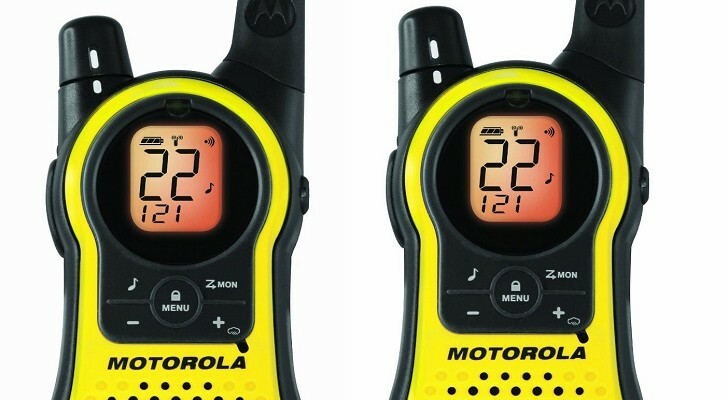 The curved shell looks futuristic, with a highly aerodynamic shape that makes it easy to pull. 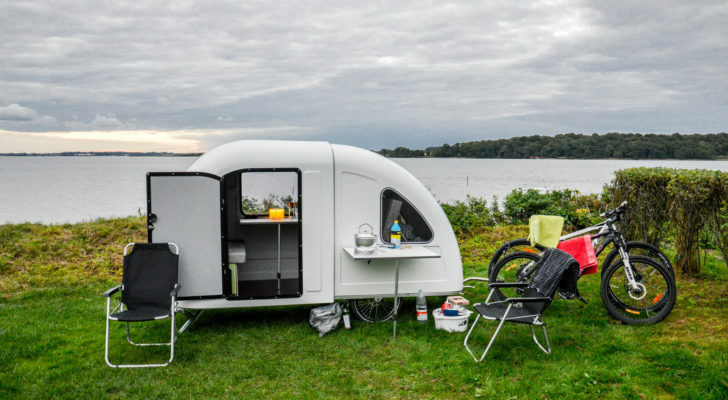 The shell is built from 100% fiberglass, while the frame of the trailer is cast from 100% aluminum, making the myPod a highly weather-resistant RV, with very little need for upkeep. One feature that many DIY trailers don’t have is full-sized 13 inch wheels for highway speeds. The myPod comes with those standard. You can also use the myPod as a motorcycle camper. The standard package has Rhino liner on the nose of the trailer to protect from gravel and road wear, and there is an optional extension of the Rhino liner to the fenders for added protection. Little Guy also builds some great camper accessories, like an attachable screened tent that fastens to the myPod’s back door for additional outdoor living space. The trailers are also solar ready for easy solar panel integration. The interior is spacious, with two large windows for light. There are also overhead lights with switches inside and a porch light on the back. The entrance is at the rear for easy access, even while hitched to the tow vehicle. 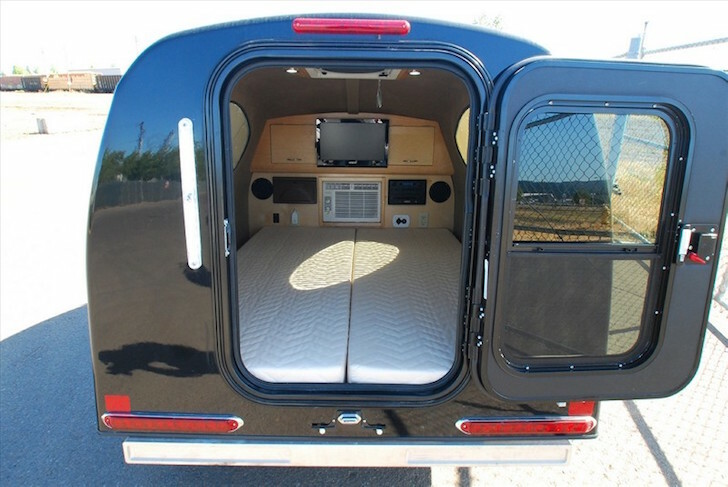 The front panel features a wealth of installed goodies, including a 19 inch entertainment system, featuring a flat screen monitor for video and a sound system, with integrated stereo speaker. myPod also has 12 V and 110 V power and an integrated window style air conditioner for climate control. The top of this panel features two large storage areas. Dimensions of the cabin are roomy, with 37 inches of vertical space, leaving headroom for even tall campers to sit upright. The bed area is just over 5 feet wide, and at 139 inches, there’s more than enough length for almost any camper to sleep comfortably. The mattress is a standard full size, for plenty of sleeping room for two. When it comes to storage, the myPod is light. While there’s an optional entertainment system for serious travelers, you can decide to forego this, and instead make the front wall just storage cubbies. The optional entertainment system takes up a lot of would-be cabinet space at the front of the cabin. 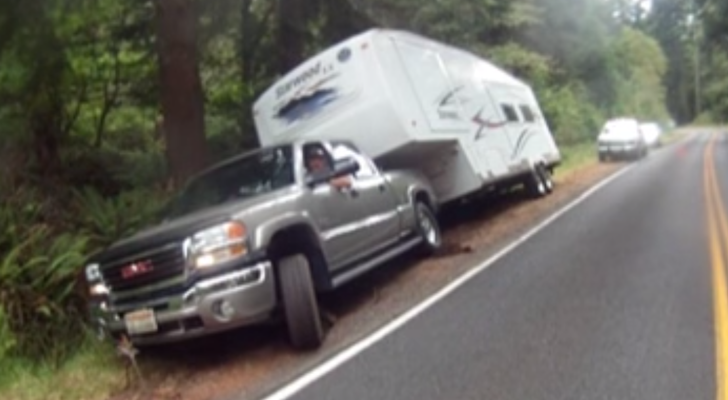 For gear that can be removed for sleeping, the trailer is a great hauler. The axle weight of 2,200 pounds leaves several hundred pounds of cargo capacity. On the outside, the Mypod has an integrated 110 volt electric hookup for standard power attachment at campgrounds and RV parks. There’s also a coax port for those times that cable or satellite hookups are available. This feeds direct to the cable ready TV monitor. 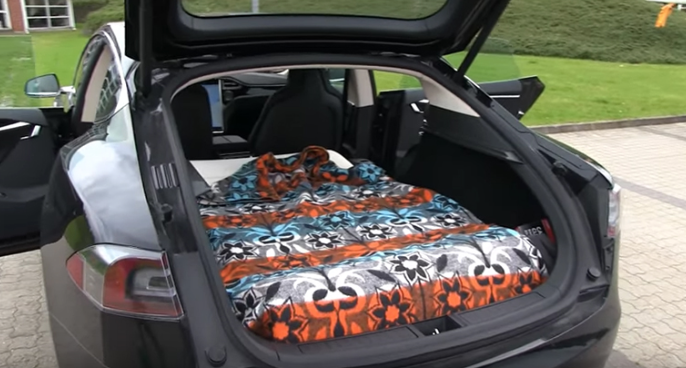 While the myPod is a stripped down “bedroom on wheels” without water, kitchen, or bath amenities, it does feature some well-designed tech and comfort features and should be incredibly easy to tow and park. 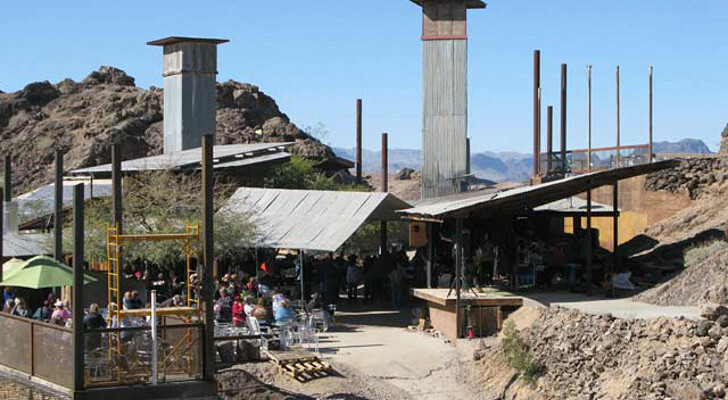 In addition to the solid construction, the myPod is a bargain at under $10,000 new. 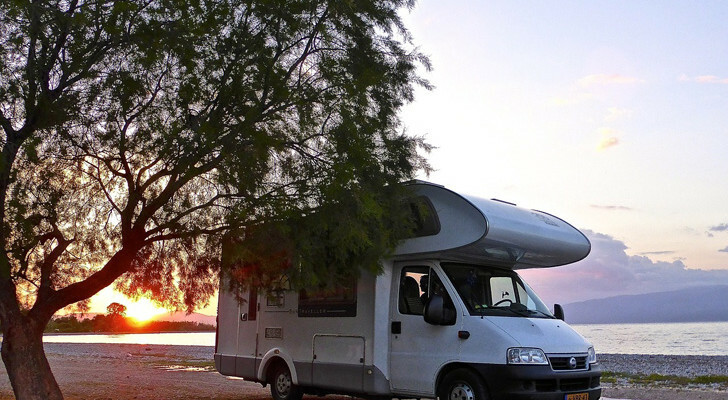 All in all, a nice modern camper for those who just need a comfortable place to rest.